Warwickshire residents are warned to beware of scam phone calls from people arranging delivery of bogus PPI awards. 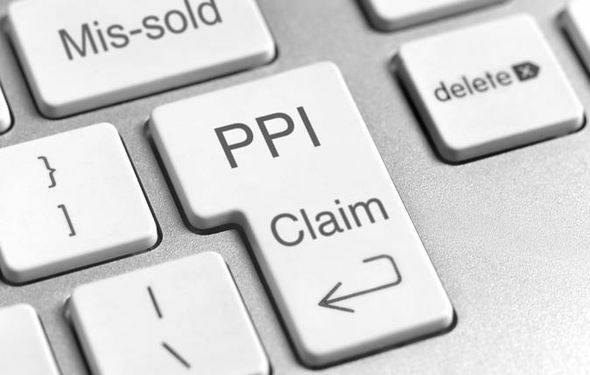 A Warwick district resident reported receiving a telephone call from someone who claimed to be arranging the couriering of a £3750 PPI award payment to his home. The resident was asked to hand over a fee of £375 in iTunes vouchers when the courier arrived. The caller knew both the resident’s name and address. This scam can involve the handing over of forged or stolen cheques in return for the iTunes voucher. In many cases, the courier may simply just try to obtain the voucher’s serial number and not hand over anything. The perpetrators of the scam only need the voucher serial number to redeem it, they don’t need the physical card. Therefore, the serial number can be passed on to criminal gangs operating abroad. The phone calls are often made from call centres in the Far East, even though the callers use english sounding names. Never pay for any goods or services using iTunes vouchers. Cyber Aware is a cross-government campaign, funded by the National Cyber Security Programme. They aim to measurably and significantly improve the online safety behaviour and confidence of consumers and small businesses (SMEs).